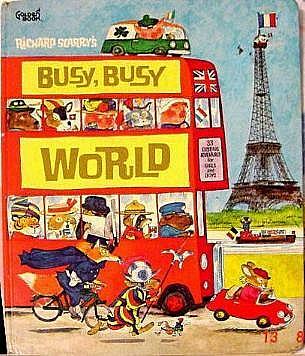 One of my favorite picture books when I was very little was Richard Scarry’s “Busy Busy World” (first half of the hardback “Going Places). I know my little not-yet-born niece won’t be ready for it for a couple of years, but I recorded it for her anyway, and YOU get to listen to it too! 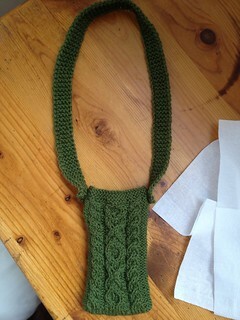 I really hope you can buy or borrow the real book, ’cause the pictures are half the fun. Of course it’s out of print and VERY pricy used on Amazon. Sigh. Which stories are your favorites? :) I’m very fond of Glip and Glop, the Greek Painters; Schtoompah, the Funny Austrian; Schmudge, the German Chimney Sweep; Mario, the Venetian Gondolier; and Hans, the Dutch Plumber. Oh and Dr Krunchchew the Russian Dentist!